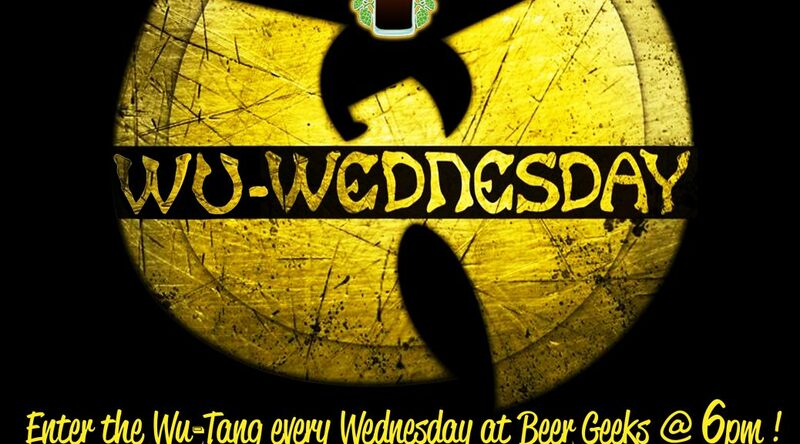 Join us every Wednesday night @ 5pm for Wu-Wednesday! Soundtrack provided by the one and only Wu Tang Clan! Classic Kung-fu flicks, our amazing Ramen Bowls, Bang Bang Shrimp tacos & more available for purchase!